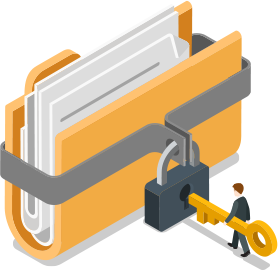 Secured file sharing with SSL protection, share your business documents without any obstructs! 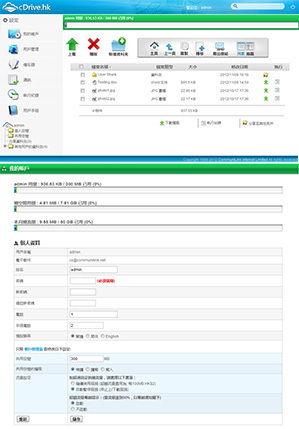 A multi-function management system allows you to manage your files online easily. Users are able to upload and download files freely without any software or APP installation. The web control panel is user-friendly in which you can share your files, send huge files, and add additional user accounts. Cloud net by using this service which is suitable for both individual and group. User is classified as Administrator and User. Administrator can add, delete, and edit users ‘space and all other information. Each user has own login information and storage spaces. When upload and download files, SSL will protect your files not to be released to the public. User can share business documents conveniently and confidently. 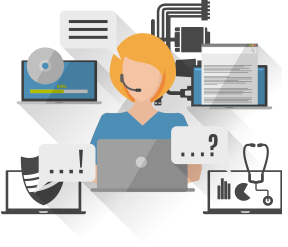 CommuniLink provides 24 hours technical support hotline. Our professional technical team gives assistance in any time regard to any technical problems. We insist on real person communication, instead of website and automatic reply system. 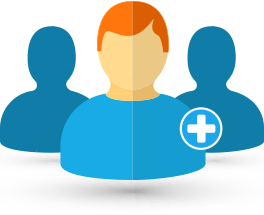 All files are stored on Cloud platform which is formed by advanced server groups. It provides service through shared spaces and supports the unlimited expansion of hardware, which let us to prepare an environment for the increasing demand of expansion. - The order will be processed in 10 minues after the payment is confirmed by CommuniLink Account Department. You are welcome to join our FREE Trial for Cloud Drive service by duly completed the application form “Free Trail Application Form” and fax to us at 30033008. After receiving your request, the service will be activated and you will be notified by email within 2 working days, you could then enjoy our new Cloud Drive Service without any charges. The service will be automatically ceased after the 7-day trial period.